When the first automobile accident in American history happened in Ohio City in 1891, the automobile engineers assured the public there was no cause for concern. 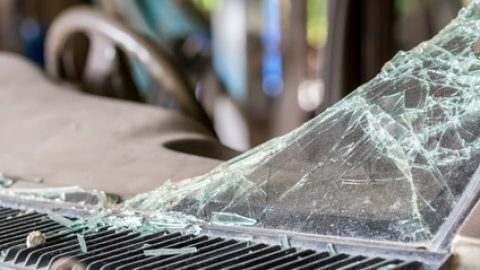 Fast forward to more than 100 years later to the present day, at least 10 million accidents occur every year in the United States alone. In fact, road accidents is the top leading cause of death in the U.S right after cancer and heart attack on the top 10 list. It is quite evident that human error is responsible for 90 percent of driving related accidents, hence it is preventable. 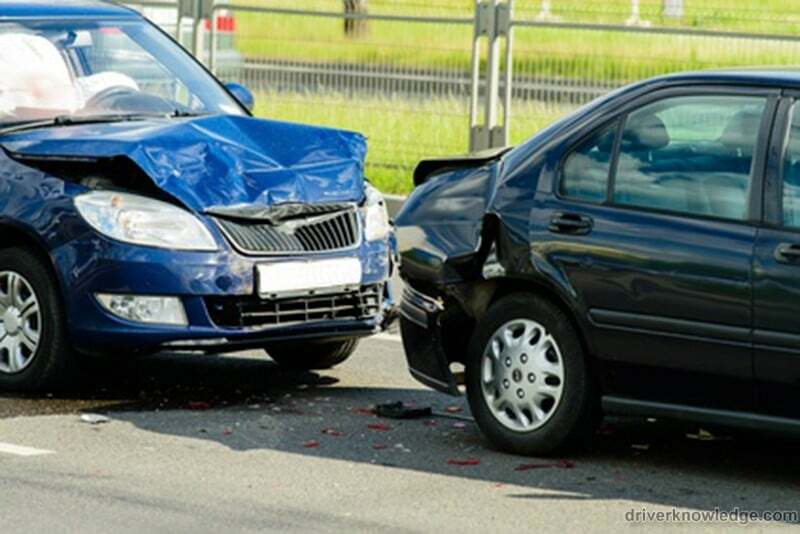 That is why it is always important to remind drivers the most common causes of road accidents. Distracted driving is simply driving while texting, calling, eating, reading, applying makeup, overreaching an object inside the automobile and getting too occupied on outside events or objects. 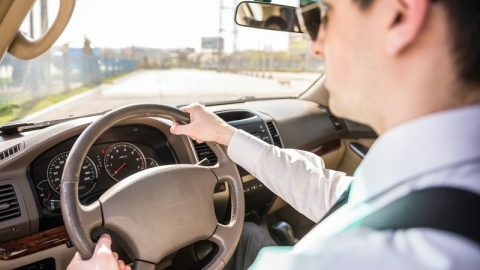 A recent study done by the National Highway Traffic Safety Administration suggests that at least 80 percent of driving accidents are caused by distracted driving. In fact, distracted driving is the number cause of car accidents in the United States. Did you know texting and taking a phone call while driving is the major causes of car accidents that involve distracted driving? If you text while driving, you are 23 times more likely to get involved in an accident than a driver paying attention. Whichever the case, distracted driving still remains the leading cause of driving accidents. 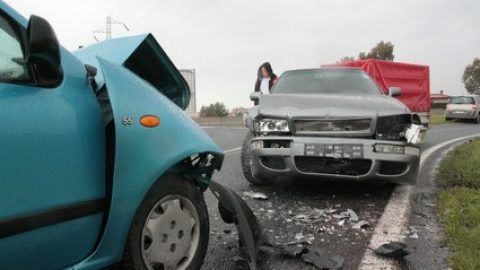 Following closely after distracted driving, over speeding is the second most common cause of car accidents in America. It is quite unfortunate that 75 percent of drivers who over speed do it knowing they are beyond the speed limit. The faster a vehicle speeds, the lesser time the driver will have to react in case of an emergency. There is a valid reason why the NHTSA have speed limits across all major public roads in the United States. The speed limit is derived by calculating various factors such as nearby population density, weather, road terrains and highway traffic intersections. Usually, roads with unpredictable terrains or high population have a low-speed limit. That means whenever you exceed the speed limit, you are more likely to hit a random person or lose control of your car in an unpredictable corner. It is not worth it to risk your life or that of another person just because you’re 10 minutes late to a meeting. Driving under the influence impairs a driver’s judgment to extreme levels that an accident is always looming around the corner. So prevalent is driving under the influence that a person is killed every 53 minutes by a drunk driver. The irony of most drunk driving accidents is that the driver survives most of the time while the victims either end up dead or paralyzed. To make it worse, accidents caused by driving under the influence are preventable. How hard is it to call a taxi or an Uber when you’re too drunk to drive? A designated driver is another option for those drivers who don’t leave their cars behind. There is always that one sober driver who has complete disregard of traffic rules. Quite often, they will change lanes too quickly without signaling, tailgate, overlap and ignore traffic lights and signs. Eventually, one day they ignore a “STOP” or “GO” sign and they get knocked on the side by an oncoming vehicle. 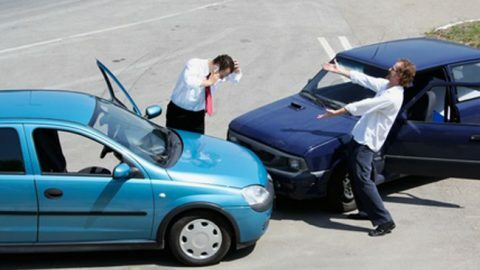 The same script has happened to countless reckless drivers throughout the years. Ironically, most reckless drivers think they’re special and they can get away with breaking the rules until the unexpected happens. Or is it the expected? 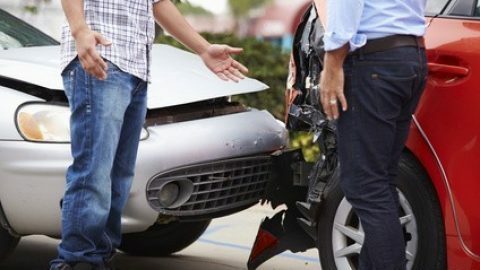 Even if you survive an accident due to reckless driving, the law is likely to catch up with you especially if you cause death or injury. Driving in moderate rain or snow is normal but when the road gets too slippery and treacherous, it is recommended to avoiding driving until the conditions improve. In extreme rainy or snowy weather conditions, even top notch vehicles with anti-lock braking systems find it challenging to maneuver the slippery surface. The worst case scenario is hitting a black ice that will make your car spin dangerously out of control. Of course, there is always a thick fog or heavy rain that makes visibility a nightmare. No wonder head-on collision accidents are frequent whenever the road is not visible due to the weather. Finding a secure location to lay low when the weather gets too harsh is not a shame and it will probably save you a lot of trouble.